This program provides energy-saving services for your home. 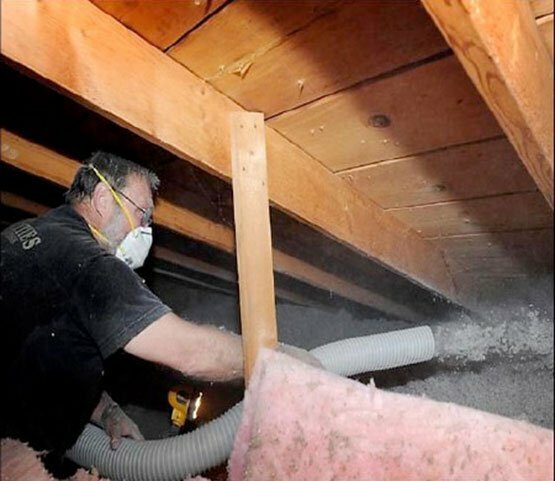 Services include, but are not limited to, caulking, installing weather-strip, reducing air infiltration, installing attic insulation and performing heating unit tune-ups and modifications. 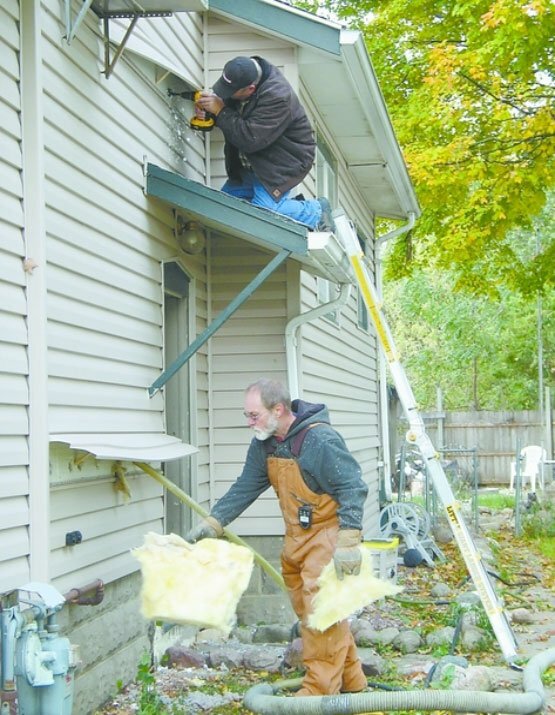 Weatherization will reduce your fuel and electric costs and make you more comfortable throughout the whole year. This is a grant program so there is no cost to you and is a one-time basis service. It is for both low-income homeowners and renters. Click on the following link to be taken to the web page that has up to date applications.